Only 17 percent of the Russian population wants to emigrate. The number of Russians who want to leave their country for good has hit a three-year low, a recent poll shows. Only 17 percent of the population wants to emigrate beyond the borders of the former Soviet Union, independent pollster Levada Center said Thursday, compared to 23 percent in 2011. The number of people who said they had never even considered leaving the country has also increased over the past three years — from 69 percent in 2011 to 76 percent in May, the poll showed. Those who said they had considered emigrating, cited better life quality abroad, concern for their children's future and economic instability in Russia as the primary reasons to leave. 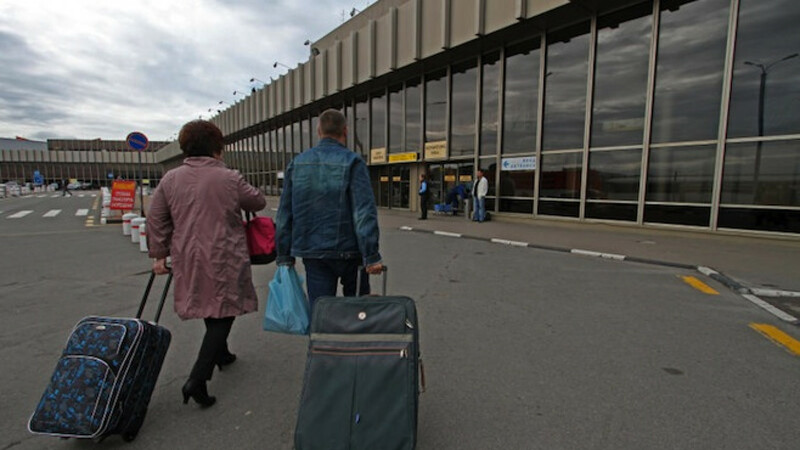 The poll on emigration was held in 45 regions in Russia between May 23 to 26 among 1,600 respondents and had a margin of error of 3.4 percent.